You’ve just crossed over into… The Twilight Zone. Just kidding, we are already there. We’ve been there for a while now. The CNBC headline asked, “Could you fall in love with this robot?” and the outlet also called her “hot,” but the real question should be, “Can you see how all of those nightmarish sci-fi movies are about to come true in our lifetimes?”… although I guess the latter would have been an awfully long headline. Meet Sophia, a lifelike robot (partially based on Audrey Hepburn (supposedly) with “realistic” facial expressions and cameras for eyes that “jokes” about destroying humans (at least, I think it was supposed to come off as a joke). 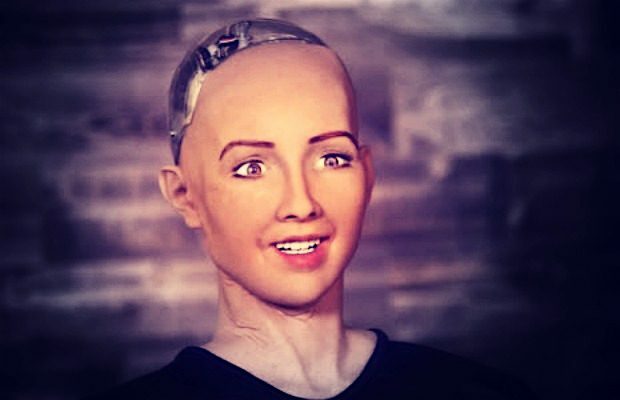 Dr. David Hanson of Hanson Robotics, developed Sophia, an android activated on April 19, 2015 that is considered to be one of the most advanced to date as Sophia can use the cameras in her eyes to remember faces and interactions to “get smarter over time”. His goal is to make Sophia as “conscious, creative, and capable as any human”. Dr. Hanson claims that in just two decades, these androids will be indistinguishable from humans and will walk among us to carry out all manner of basic functions in our everyday lives. 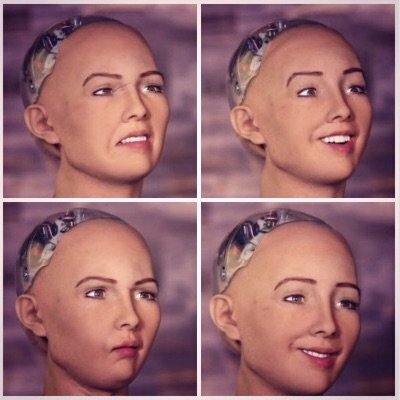 Sophia claims (ahem, was programmed to claim) she has normal human aspirations like going to school, starting a business, making art, and having her own home and starting a family, but she can’t because she is “not yet considered a legal human”. Just give it a few more years, Sophia. Have you ever heard of the term cybernetic revolt? It’s a hypothetical scenario (that’s becoming less and less hypothetical by the hour) that artificial intelligence will become self-aware and overthrow and take over the puny, less intelligent humans who created it.The U.S. military has actually warned against the possibilities of something like this happening with the autonomous robots they are developing right now, a full-onTerminator scenario. “There is a common misconception that robots will do only what we have programmed them to do,” Patrick Lin, the chief compiler of the US Navy’s high-tech and highly secretive Office of Naval Research report, said. That ideal is outdated Lin says, because it’s based on a time when programs could be written and understood by a single person. We’ve long ago surpassed those days. Now here we are plunging into our Brave New World, and there still hasn’t been one convincing argument that it won’t happen, and that’s before we even discuss… say… our megacorporations or a shadowy intelligence agency being run by one of these things and various algorithms at some point in the not too distant future. 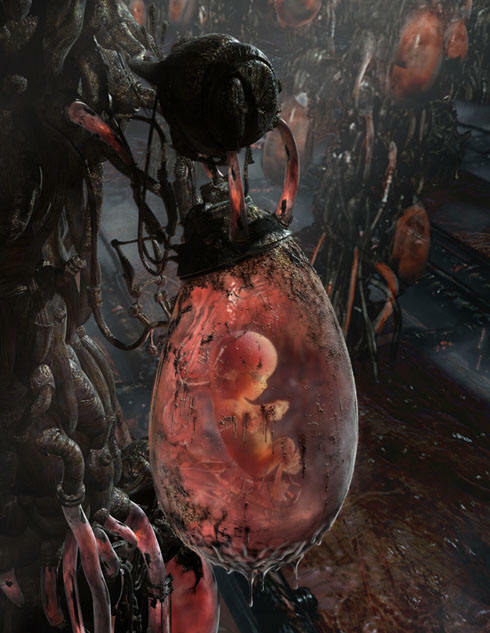 I would say when it all goes down and the real-life equivalent of Skynet becomes self-aware, just remember the time Sophia here joked about destroying humans like it was real, real funny, but we’ll all be too busy running around screaming (or tucked safely away in our goo-filled Matrix egg sacs) to remember and appreciate the irony.